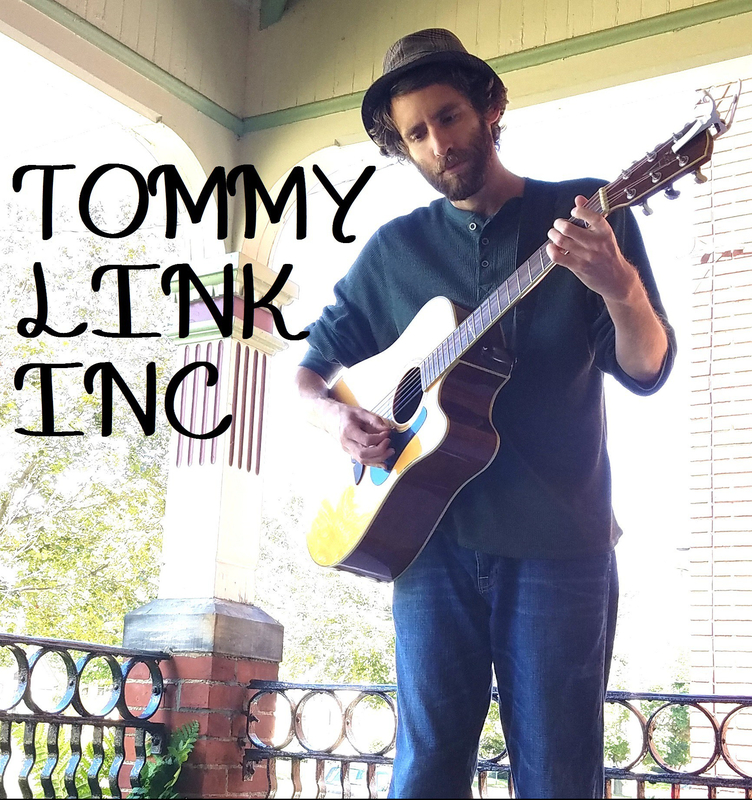 Looks Like This One’s Gonna Hurt | TOMMY LINK INC. I don’t have much to say about this song. It’s not about anything in my life, or anyone else I know. I certainly don’t think abusive relationships (physical, verbal, emotional, you name it) are funny, but goodness, the silliness we go through to rationalize it!